1.Bluetooth standard , you can connect your phone , computer (laptop or desktop computer to a BT adapter) and other BT-enabled devices . 2.Compliant with BT 4.2 standard , high date transfer rates , and with excellent and-jimming capability. 3.High senstivity , fast connection to BT devices within operation range . 4.Support phone call function , there is a build-in HD microphne , you can use the speaker to answer or reject call . 5.The speaker support SD card or usb flash drive , you can download the musice to the sd card or usb flash drive to play music , the speaker support formats include MP3/WMA/WAV. 6.The is a 3.5mm jack in the speaker , you can connect with other device via 3.5mm cable (the 3.5mm audio cable is included in the package ), you can connect with phone , laptop , mp3,mp4,destop, dvd, vcd,cd,pmp and so on . 7.The speaker supports FM function , 87.0 MHz – 108.0 MHz . press the model button to turn to the fm function , then plug the 3.5mm cable to strengthen the signal . 8.There is a build-in 1500 mAh battery , without external power , it can play music for a long time , there is a micro usb charge port in the speaker , you can use the micro usb cable to charge item , the charge cable is included in the package . 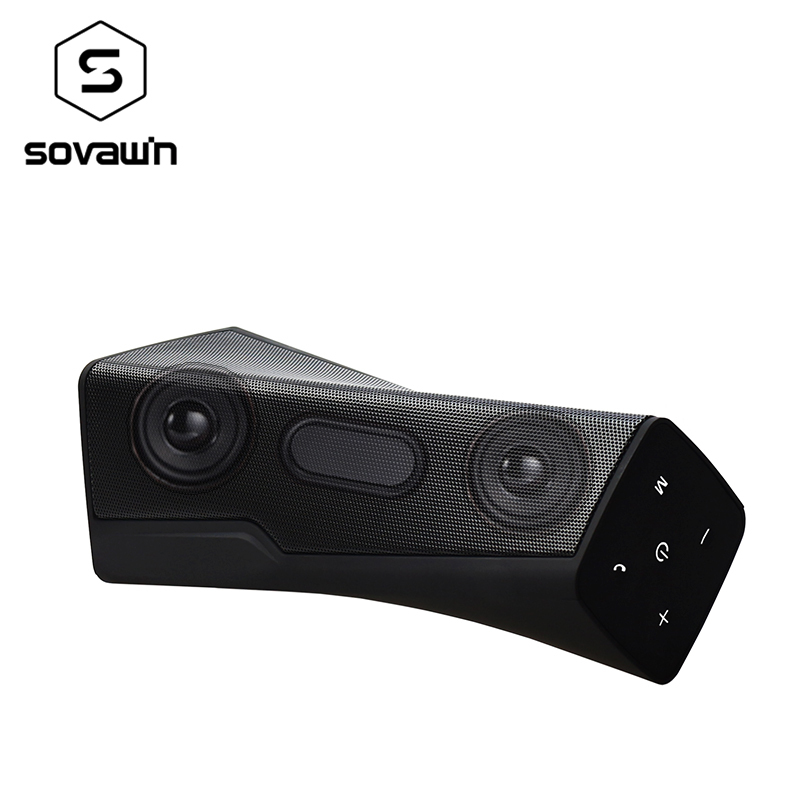 9.The speaker supports 1 phone connect 2 speaker at the same time , you can buy 2 speaker , when you open 2 the speakers, the speaker will connect with each other automatically , then use your phone to connect the bluetoth name (DW-7016) , then you can enjoy your music .